Okay, now I want to read some of the stories mentioned on the cover. 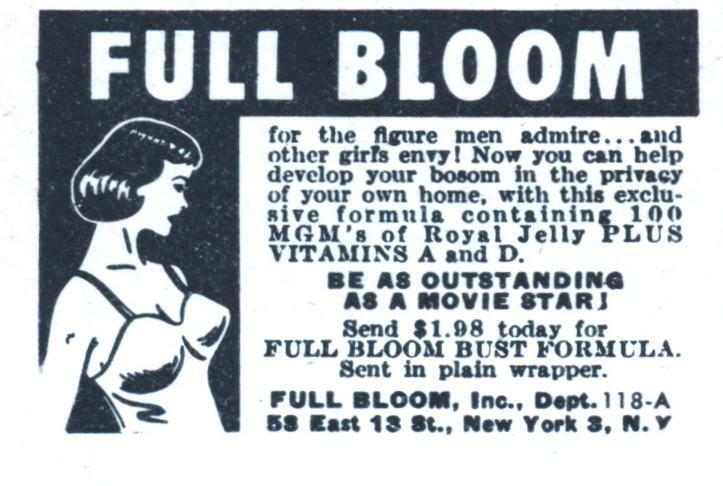 How could a girl help but become a movie star with 100 MGMs in every bottle? And the REALLY lucky ones got a bottle full of mixed Howard Hughs/Howard Hawks productions. second for wanting to see more of the stories listed on the cover. 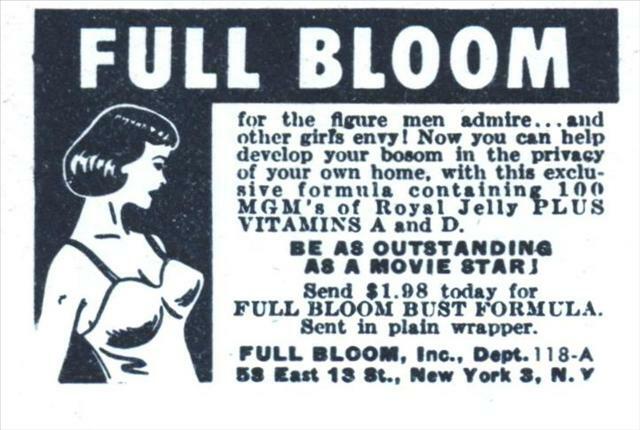 What the girls were probably looking for is 100 Russel Meyers….for Full Bloom.